To commemorate the celebrating as well as the International Year of Forests, and to help greening our Planet, the Embassy of Slovenia will plant 20 linden trees on Sunday, the 20th of March 2011 in Oetingen, 20 km west of Brussels. 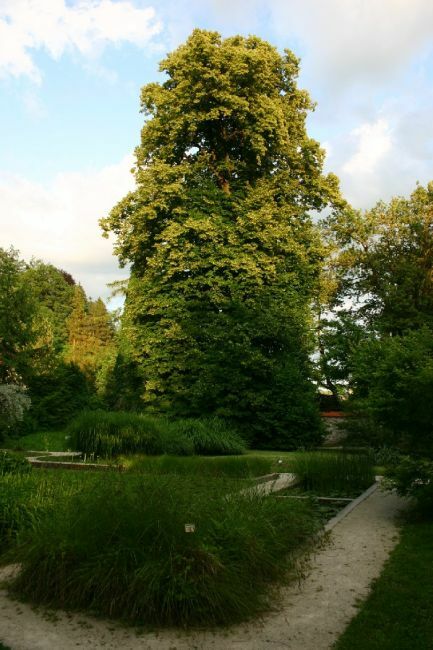 The Ambassador of the Republic of Slovenia in Belgium, the embassy staff, and Slovenians living in Belgium will plant 20 linden trees (tilia europaea). In Slovenia, the linden tree has been considered much more than a renewable natural resource. From time immemorial, it has been regarded as a national symbol due to its special role. To this day, many a Slovenian village still clusters around an ancient linden tree, and for a good reason. Throughout history, the tree has served as a social and political center of the village. To its inhabitants it symbolized the "tree of life".